April Bell is an Accountant for Specialized Property Management. Her focus is being the point of contact in order to inform and educate owners and tenants on the financial aspects of their rental property. Prior to working for Specialized Property Management, April’s background was primarily in customer service in retail and commercial banking. 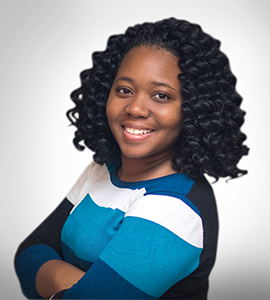 Ms. Bell is a graduate of Johnson & Wales University with a degree in Accounting. Outside of work she enjoys spending time with family and friends, going to the movies, bowling, and eating at different restaurants.